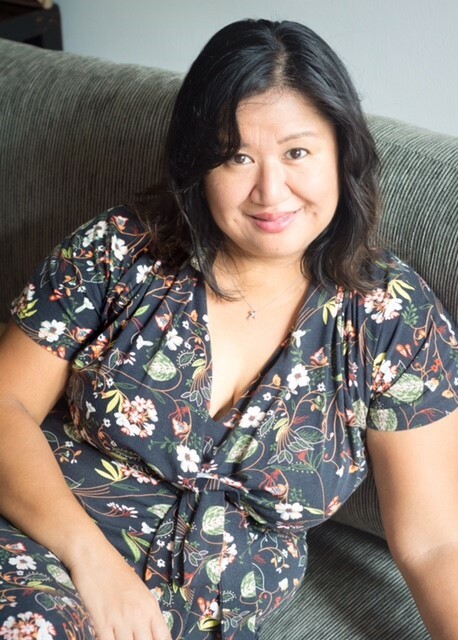 Noelle Q. de Jesus is a Filipino American writer whose first book, BLOOD Collected Stories (Ethos Books) won the US-based 2016 Next Generation Indie Book Award for the Short Story. 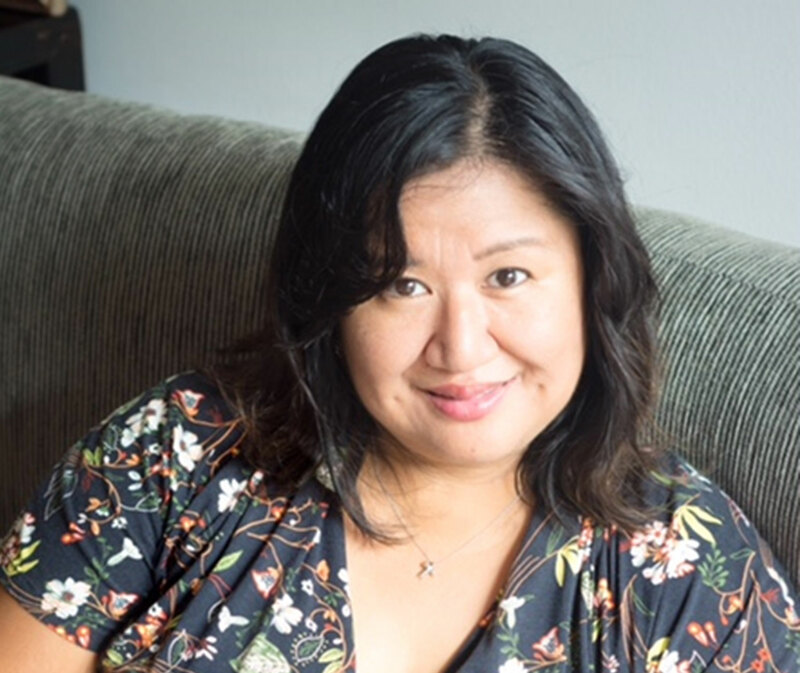 A Palanca Award winner and a University of the Philippines’ Writers Workshop fellow, she has published short stories in Southeast Asia and the United States, including Puerto del Sol and Mud Season Review. She is currently working on her first novel, Dome of Another Sky. She lives with her husband in Singapore and they have two children.